Toole, John Lawrence (1830?-1906): In 1854, he appeared in London at the St. James. He was engaged in 1856 at the Lyceum where he met Marie Wilton, with whom he often appeared. 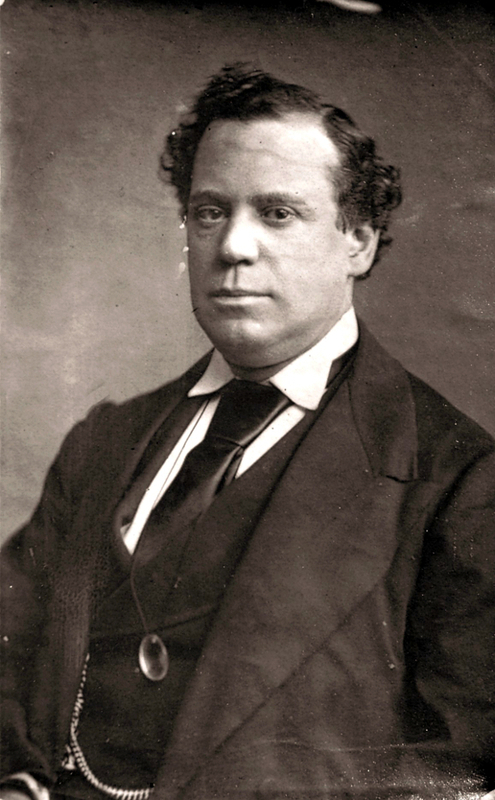 In 1858, at Dickens’ suggestion, he joined Ben Webster’s company at the Adelphi where he remained as principal low comedian for nine seasons, frequently partnering with Paul Bedford.